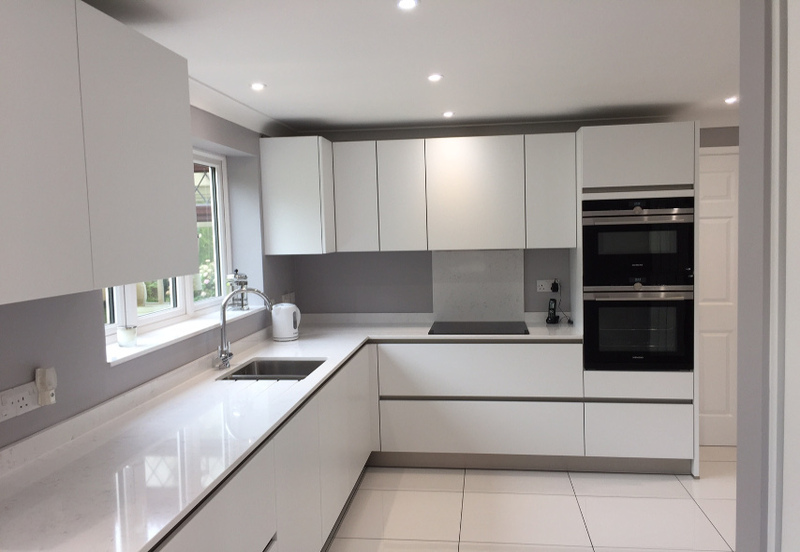 We are always delighted to talk to people about the high-quality of workmanship they’ll enjoy when they buy a Schüller kitchen. 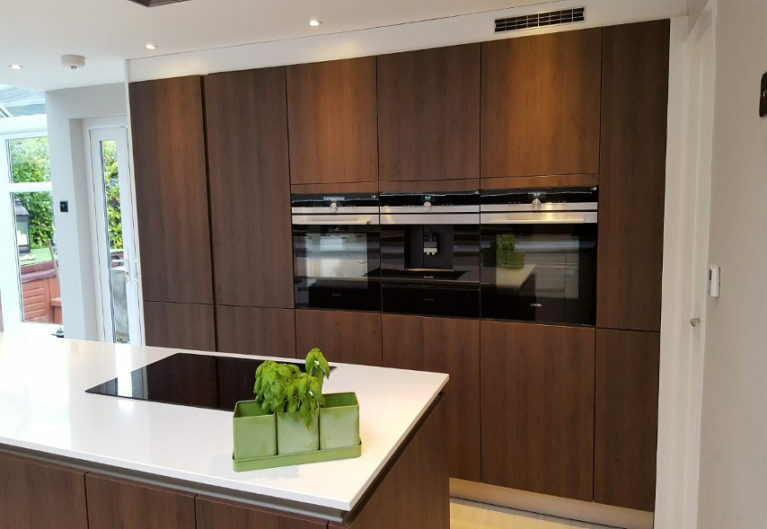 We stock the brand because it represents incredible value for money, meaning that even if you have a modest budget, you can still afford a stunning kitchen that’ll last for years. What we talk about less often is the effort Schüller make to ensure its products are as economic and sustainable as possible, and think it’s about time we shouted about it. All the hard-wearing lacquers used by Schüller are water-based. 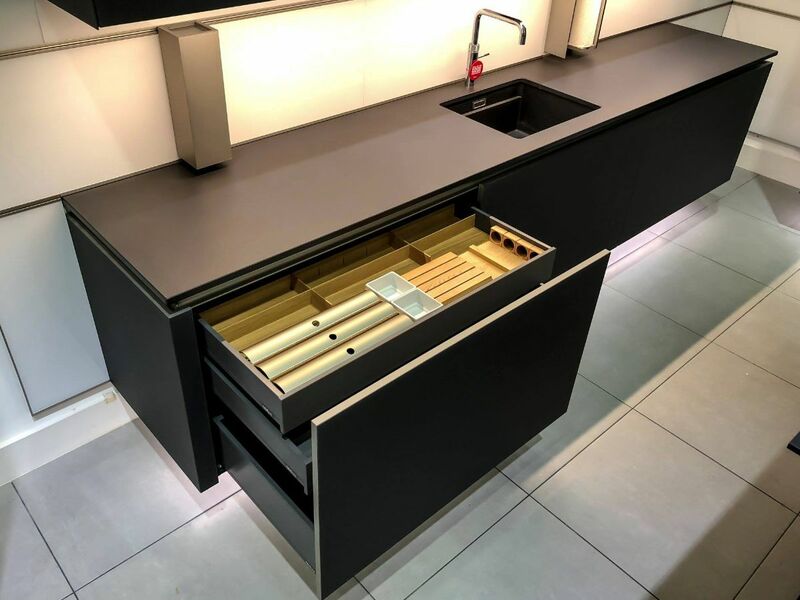 Not only does this produce great results on both glass and matt finishes, it also means the manufacturing process is solvent-free and low-emission. The Programme for the Endorsement of Forest Certification (PEFC) is the world’s largest independent forest certification system. This non-profit organisation is dedicated to the promotion of sustainable forest management to the highest ecological, social and ethical standards. It is endorsed by 39 national certification systems and covers more than 300 million hectares of certified forests. Schüller have been PEFC certified since 2010 to show its commitment to preserving the ecological balance of natural forests, and its commitment to sustainable wood. Certification requires that we use at least 70% of PEFC-certified materials. With the use of so much wood in the manufacture of kitchen units, there will inevitably be waste. Back in 1991, Schüller invested in its own heating centre fuelled by waste woodchips. It now has two silos with the capacity to store around 2,500 tons of woodchips, the equivalent to 900,000 litres of fuel oil. The company is also working towards the ISO 50001 energy management standard to reduce energy consumption and identify new sources of energy. Schüller’s fleet of 55 lorries travel hundreds of thousands of miles across Europe every year. To limit its carbon footprint, it has invested extensively in the latest eco-friendly trucks that minimise emissions by up to 80%. All the packaging your Schüller kitchen is delivered in is produced and disposed of in an environmentally-friendly way. 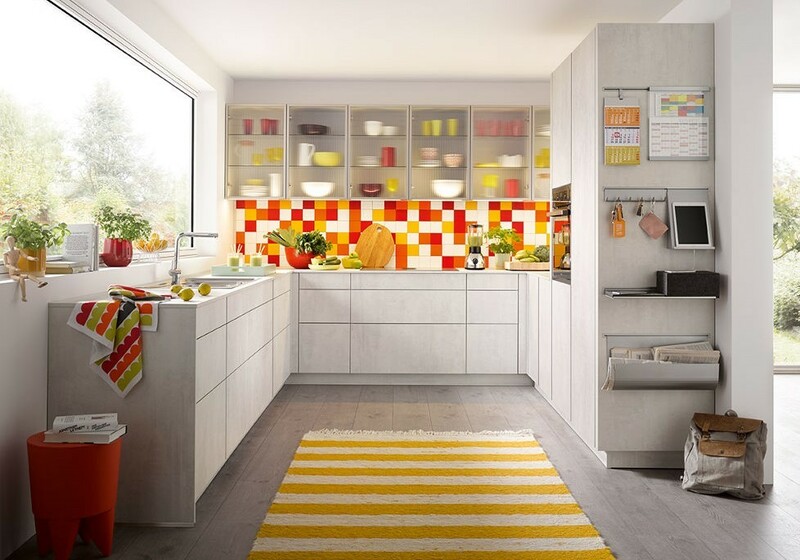 Even more reasons to check out the Schüller kitchen ranges! Why not visit our showroom based in Cheshunt to see them for yourself.